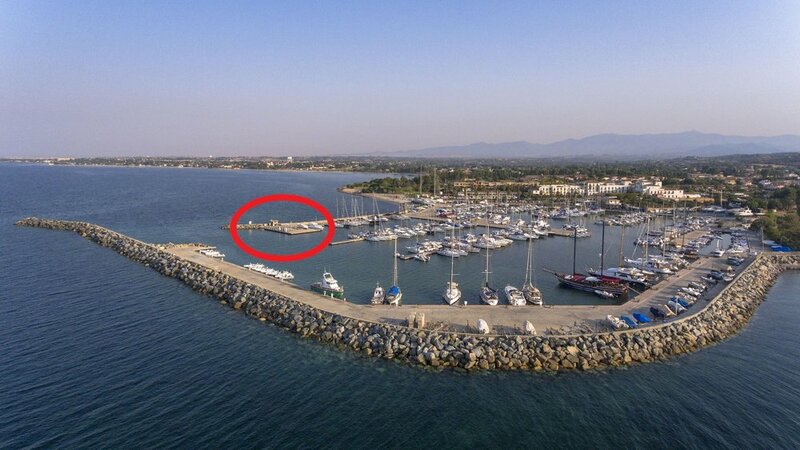 Marina di Capitana offers an efficient refuelling service. All boats of overall length up to 27 metres can fill up here. The fuel station has 4 pumps: 2 for super petrol, 2 for diesel. Procedure: If you are not a permanent client at Marina di Capitana, please inform us (tel. +39 070805460 or VHF CHANNEL 74) and then follow the instructions from marina staff. Marina di Perd'e Sali offers an handy refuelling service on the west coast of the Gulf of the Angels, also known as the Gulf of Cagliari. The fuel dock has 1 pump for super petrol and 1 for diesel. Max draft admitted: 2 meters. Procedure: If you are not a permanent client at Marina di Perd'e Sali, please inform us (tel. +39 0709253145 or VHF CHANNEL 74) and then follow the instructions from marina staff.